DineEngine® provides enhanced customer experiences using integration technology. Advanced API solutions to improve patron interaction through any digital display, device or platform. Your POS is the technological heart of your restaurant. 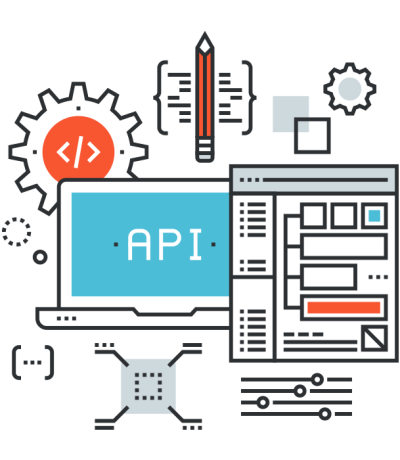 DineEngine® can partner with any system vendor, building upon their API to create a better functional process. More than one-third of restaurant sales now come from online ordering, and are expected to grow to as much as 50 percent in the next five years. Is your platform up to par? You want customers to return for more. In addition to perks and programs, use DineEngine's® expert API integration to delight them with seamless digital opportunities. Innovative API integrations with your preferred partners. Whether you use Aloha, Oracle Micros or Toast as your POS provider, DineEngine® can leverage their API to provide multi-channel mobile, web, and kiosk applications. Your objective is to increase sales using OLO, Qu or PatronPath. Why not implement an online ordering solution that actually increases customer ease of use, and overall experiential satisfaction? Customers return because of a great digital experience. DineEngine® will help you exceed expectations through Paytronix, LevelUp and Punchh by keeping users active and engaged. 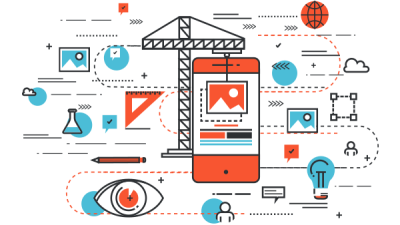 Get ahead of the crave with API Integrations that improve efficiency and increase revenue. Want happier customers? Unify your POS, online ordering, delivery, loyalty and rewards platforms. It's not enough for a restaurant to add technology solutions such as online ordering and self-service kiosks. DineEngine's® API integrations work with your existing systems to create a seamless, satisfying, and profitable customer experience. Enjoy a functional and aesthetically consistent mobile experience whether using a tablet or smartphone. DineEngine® integrates third-party APIs into customer pleasing front-end web experiences for desktop displays. Exploit self-service capabilities with in-store and off-site kiosks generating bigger orders and faster checkouts.